We’re strapped into our cockpit seats. Mission control has cleared us for take-off. The launch countdown begins – 3-2-1. We lurch forward and then get slammed back into our seats as the booster rockets engage. I feel my stomach in my throat (for a virtual ride to Mars, this is already more reality than I can handle!). It’s Daddy & Daughter day on summer vacation. Julia and I are on an adventure at the National Museum of Science & Technology. The high tech ride to Mars was a blast. The low tech stuff was cool too. Julia loved the antique rail cars and was dwarfed by the massive steel wheels on the steam-powered locomotives. She got shocked in the static electricity show, and ran through a maze like a data packet trying to navigate her way through a digital network. The learning experience was fantastic (for both of us!). 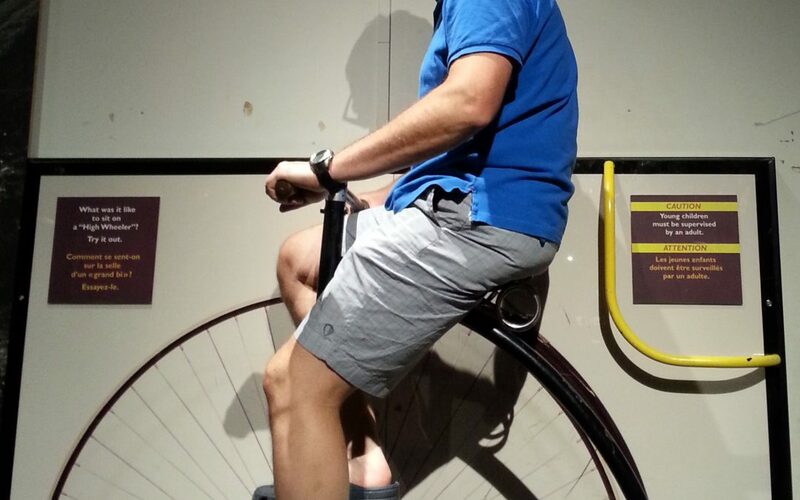 My favourite was the exhibit on “Canoes” and the manufacturing techniques from the early 1900s. The story of the canoe was woven through wilderness adventures and innovations. There were canoe sketches and drawings, along with samples of the various patented designs. Construction methods were explained. Models, forms, and hand-tools were on display. The critical parts of a canoe could be learned by assembling a puzzle. A life-size section of a canoe (with step-by-step instructions!) was rigged up for people to practice getting in and out of (without tipping over!). I’m an engineer (a self-proclaimed geek!) and a sucker for the technical stuff. But it was the interactivity, and the way the story was told that really hooked me. The humble canoe was transformed into a symbol of Canadian ingenuity. The day with Julia at the museum generated a unique insight into the work we do at Shift Facilitation. We deliberately move trainers through positive and productive learning experiences, so they, in turn, can engage others. A Shift program is deep and immersive. There is design and structure. There is interaction and connection. Each participant will follow their own individual path to get what they need. As Learning Leaders and Coaches ourselves, we guide other learning leaders in the ways that have inspired us. Stories and narrative are employed to engage and connect. Visual models and written descriptions support learning. Tools and concepts are taught through live demonstrations. New skills are practiced in real situations. Julia and I couldn’t get through all the Museum had to offer in one day, since there was so much to take in – but we talked about it long afterwards! We looked up some things that Julia wanted to know more about, and we shared what we discovered with family and friends. 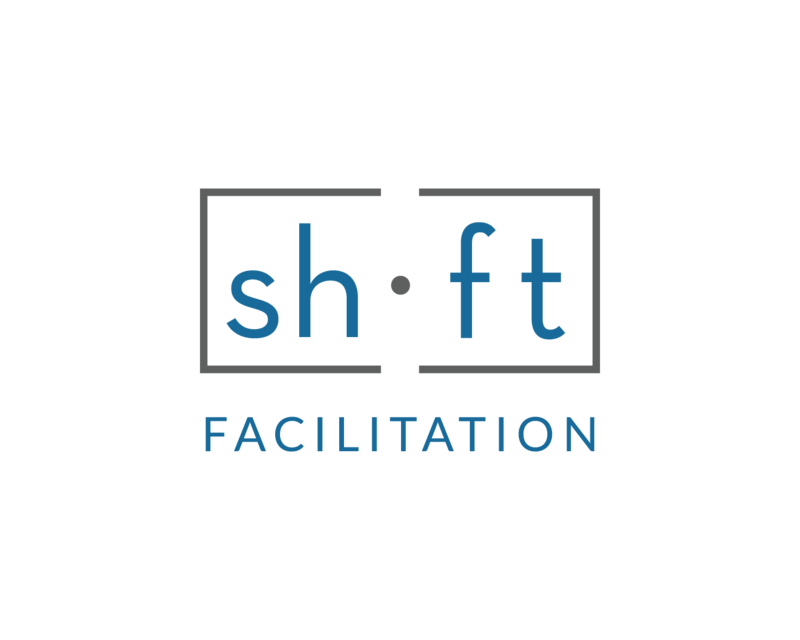 At Shift, we’re encouraging trainers to be like cutting edge museum curators and designers. We’re on a mission to replace program delivery that’s like a static exhibit, with an immersive experience that’s so engaging, participants don’t even realize how much they’re learning along the way.